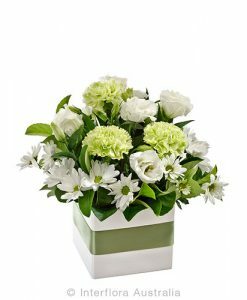 SKU: AUS 843. 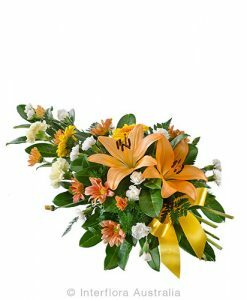 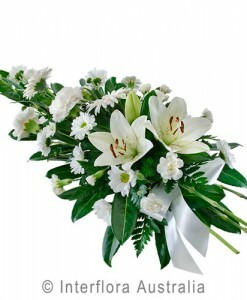 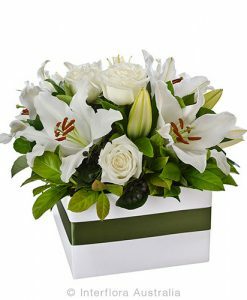 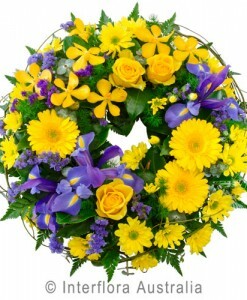 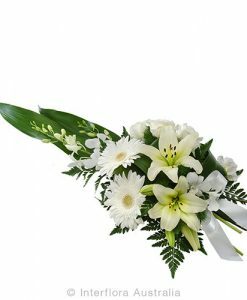 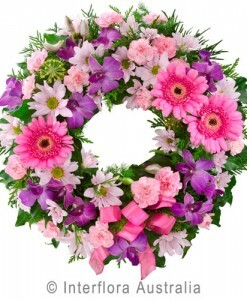 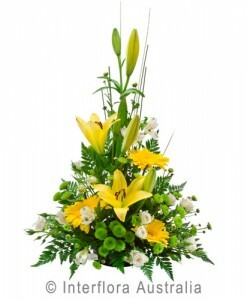 Category: Funeral Service Flowers. 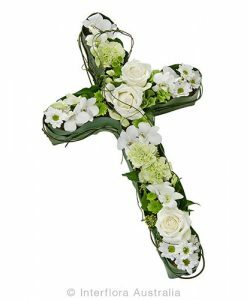 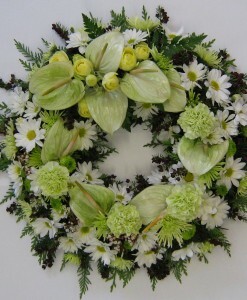 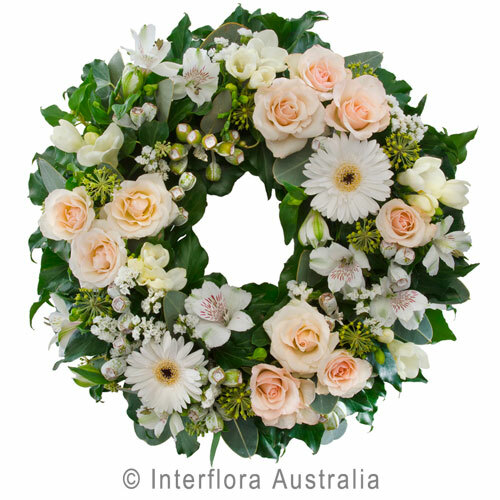 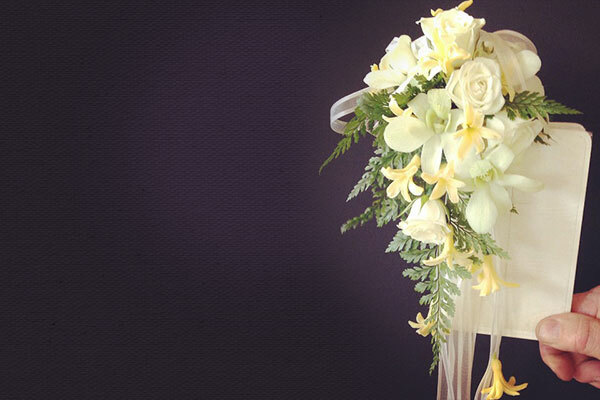 Neutral in colour, this beautiful wreath is suitable to send to any service.